Finding clean, safe, organic makeup is no walk in the park; for this reason I feel the need to roll out the red carpet for this brand. 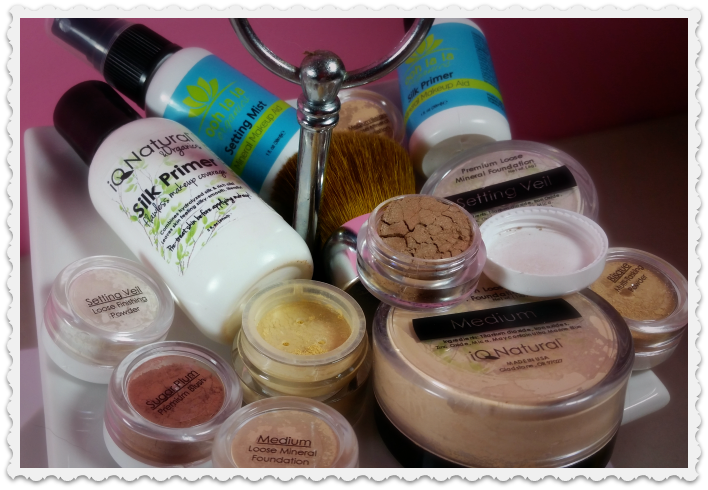 IQ Natural Cosmetics is makeup made of 100% natural minerals straight from the earth to your face. Organic, pure, flawless products from eye shadows, foundations, to primers and cleansers- IQ Natural Cosmetics have a bit of everything for your makeup bag. SMART for the planet because we use sustainable and responsibly grown ingredients that are free of hormones and pesticides. SMART for you, because organics are nutrient rich abd packed full of unadulterated antioxidants! With so many stellar products, I could seriously ramble on forever but to keep things real, I’m sticking to reviewing their makeup products for this round. 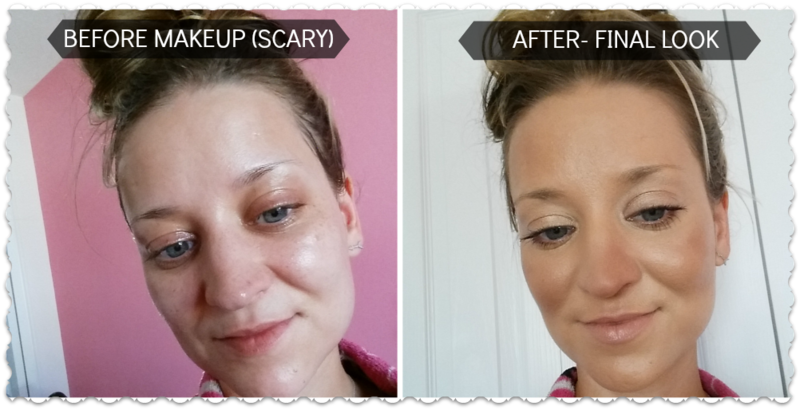 Think of the brand Bare Minerals but much more affordable! IQ Natural foundations come in powder form, applied best using a kabuki brush (which they often include in their kits). The instructions recommend to start in the middle of your face and apply in a small circular motion. This foundation actually sticks around all day, has zero smell, doesn’t clog pores, and is safe on acne prone skin. Void of parabens, talc powders, irritants, and gluten its also been formulated for really sensitive skin. 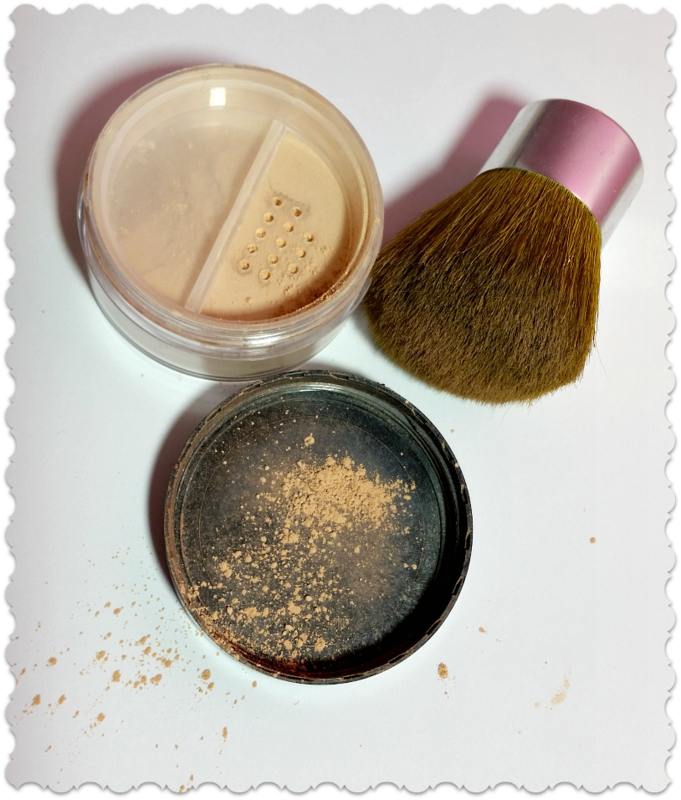 Another bonus to rocking mineral/powder foundations is the added UV protection they offer along with being sweat-resistant. 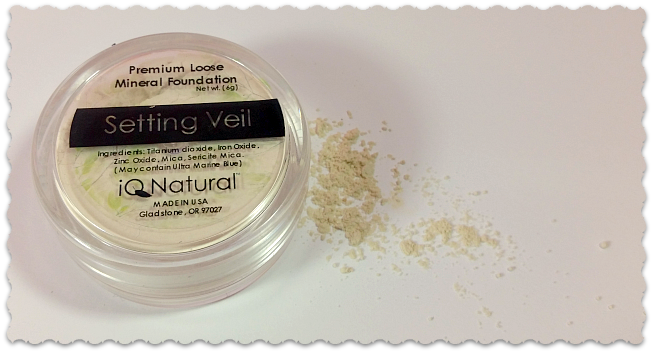 To keep your foundation on even longer, IQ Natural Cosmetics sell a “Premier Loose Mineral Setting Veil” – an all-natural finishing powder. This stuff leaves an even, clean, beautiful seal on your final makeup face. A nice little bonus! 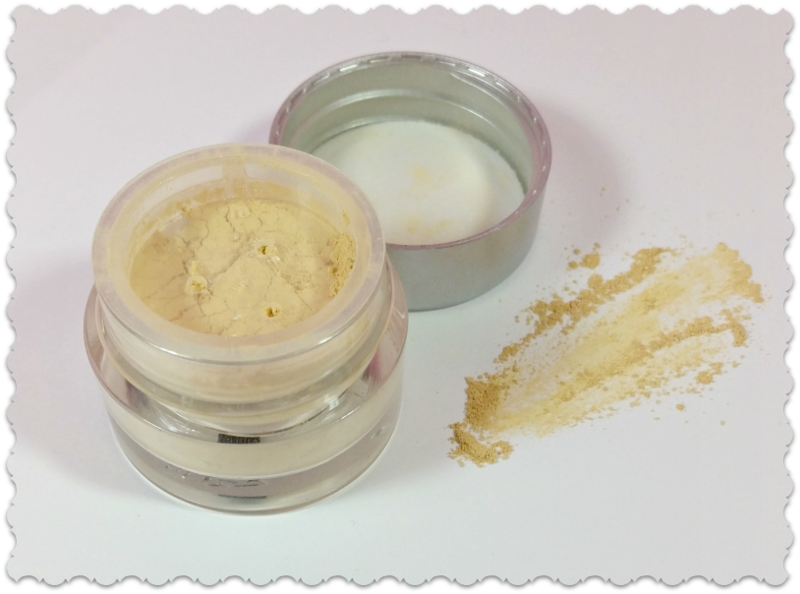 Generally, concealers are creamy but IQ Natural go powder with this too. The feeling of this product is so unique and gentle you just want to touch it. 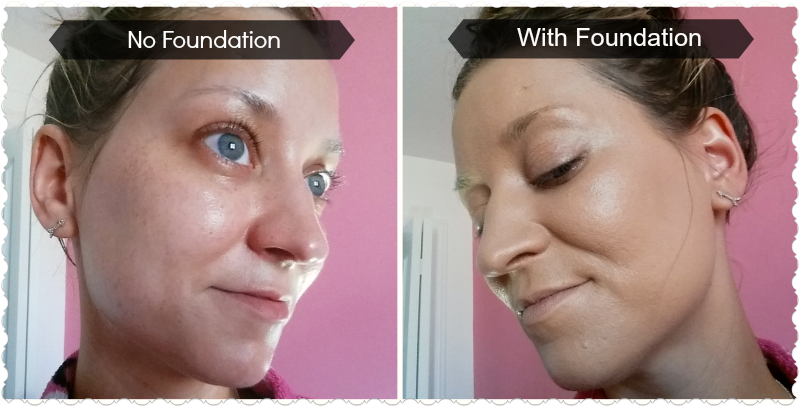 It’s a really smooth and velvety consistency I have never seen in makeup before. Applying this concealer is way easier than a creamy version and it really evens out your skin tone in a snap. Around my eyes this stuff found a happy home, and covered every little spot or blemish I wanted to keep secret. This is like the extra little piece you need in your makeup bag for the perfect finish. For everything above to work, and to give your makeup a lasting chance of actually sticking around you need- really NEED this amazing primer. I’ve been a primer preacher for years, I don’t paint walls without priming first- same applies to my face. I used to use Arbonne’s makeup primer but the price tag for one measly bottle is obnoxious. 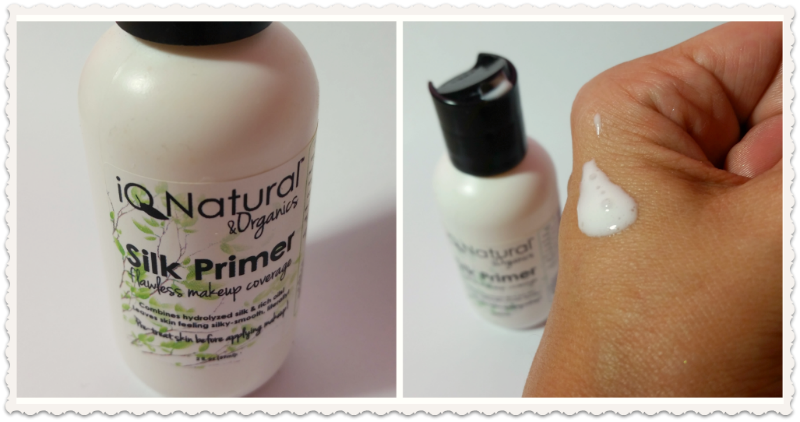 So on a whim I ordered this primer and hot-dang this is my favorite product of 2015 so far! It’s an aloe based primer so it moisturizes like a champ, and has enough stick to be a perfect base to apply powders. It’s pH balanced, vegan and the answer to so many makeup mishaps. Say bah-bye to dry flaky looking skin, finally you’ll have what you need to keep your makeup from creeping off into the abyss! It’s so rich and nourishing it could be a stand alone skin treatment. Start priming, this is the only one you’ll ever need! They have a customer for life with me, I can’t live a makeup application day without this primer. 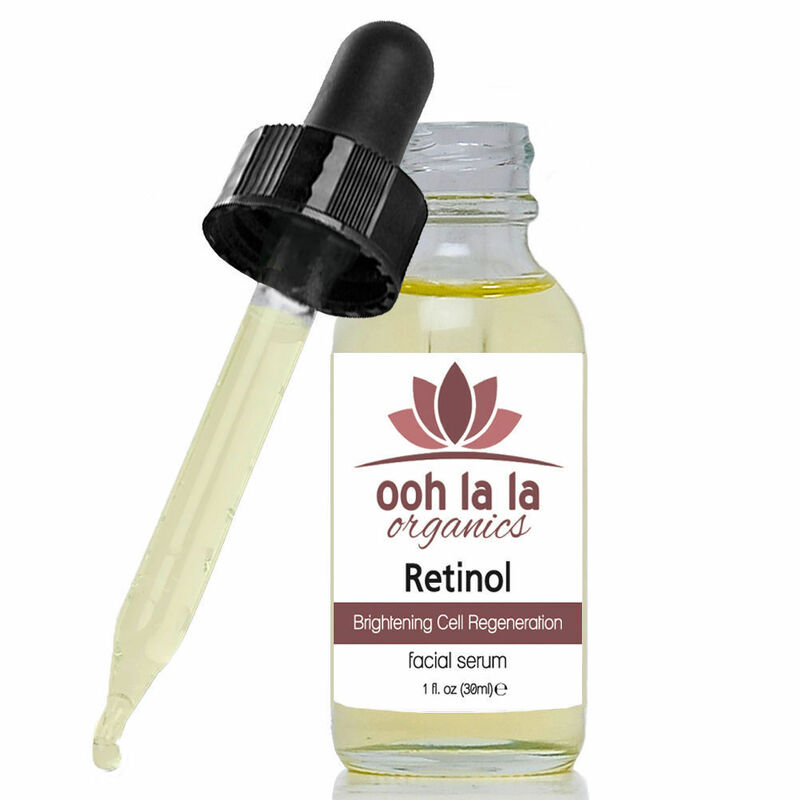 Another brainchild behind this amazing brand is: “Ooh La La Organics”. I love the “Ooh La La Organic- Makeup Setting Mist”. My face often feels like it just got the life sucked-out of it after coating it in powder. Spraying on this fine mist makes your skin feel moisturized and plump again. It’s another stand-out product blended by this Oregon based company that deserves a toast! 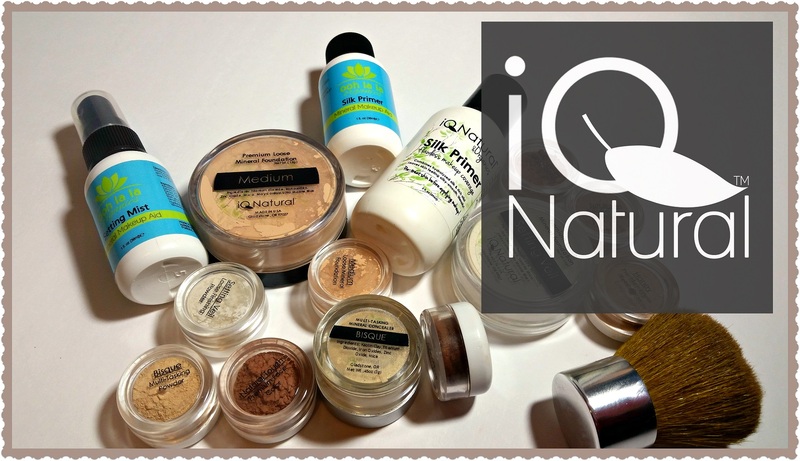 IQ Natural Cosmetics have replaced at least 50% of the toxic makeup that used to clog-up my makeup bag. With so many color options, I can finally mix the perfect shade- gone are the days of nasty, stark foundation neck lines. Using these natural powders make it easy to blend the perfect skin match. With primers to keep everything in place; bronzers, blushes, highlighters, concealers, shadows and more to complete your final makeup look, IQ Natural Cosmetics are leaders in organic makeup. I hope I have given this company justice with this review. I love this brand and hope to get many others on board. Choosing healthy makeup for your face, should always be a priority- IQ Natural’s just made it so much easier.